The Final of the 2012 Cup of Russia for men and women took place from 4th to 11th December in Khanty-Mansiysk, immediately after the Women’s World Chess Championship was concluded. 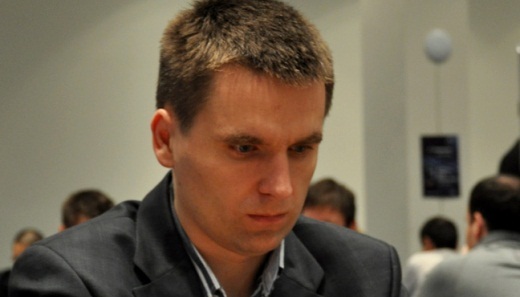 Polish GM Bartosz Socko won the Russian Cup for men by defeating the Russian GM Denis Khismatullin in the final match with 1,5-0,5. 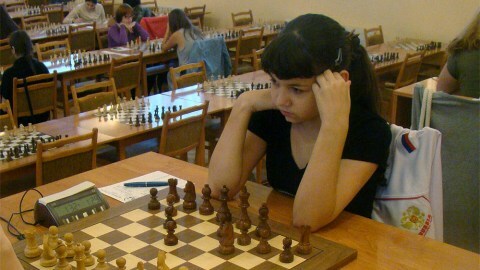 Aleksandra Goryachkina, who recently won the U18 World Championship in Maribor, claimed the Russian Cup for women after beating the higher rated Olga Girya, also with 1,5-0,5. Both events were conducted in knock-out format, with 16 players in men’s and 8 in women’s section. Each mini match consisted of two games with classical time control, and in case of a tie, rapid games 15′+10” were deciding the winner.